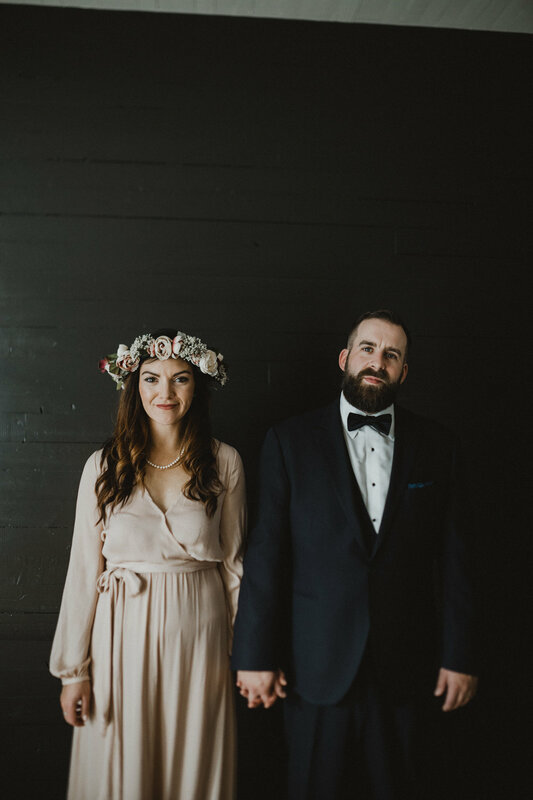 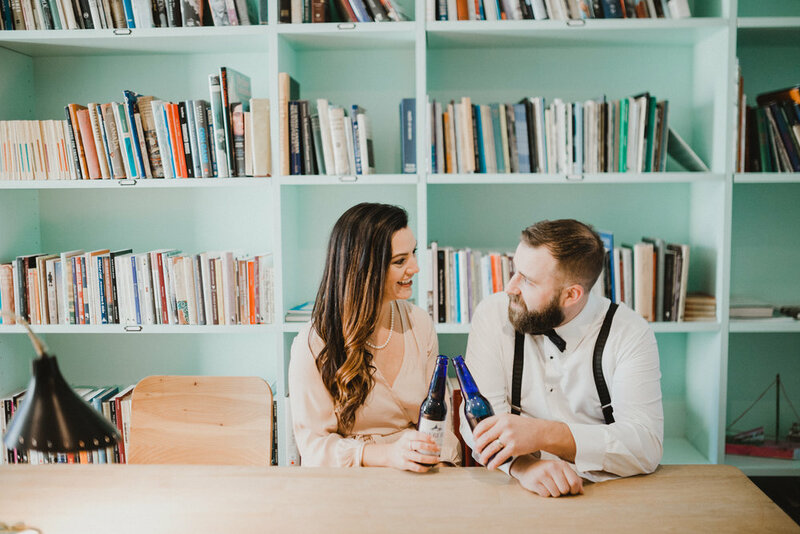 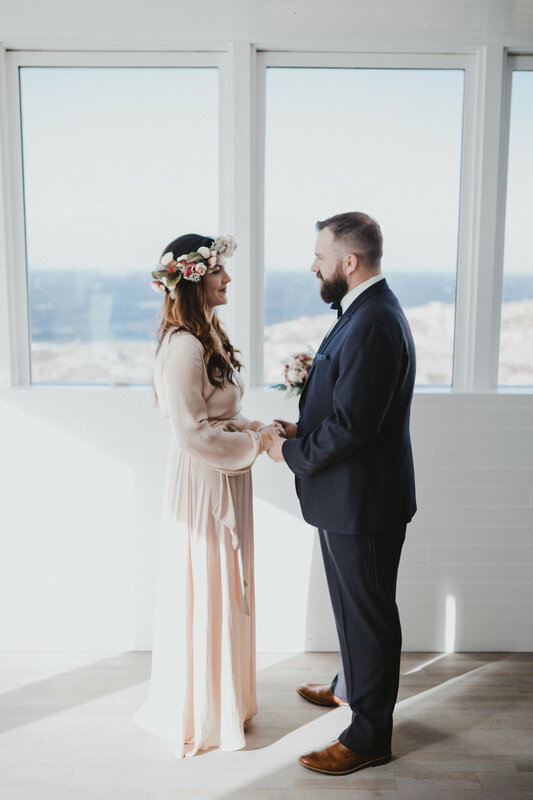 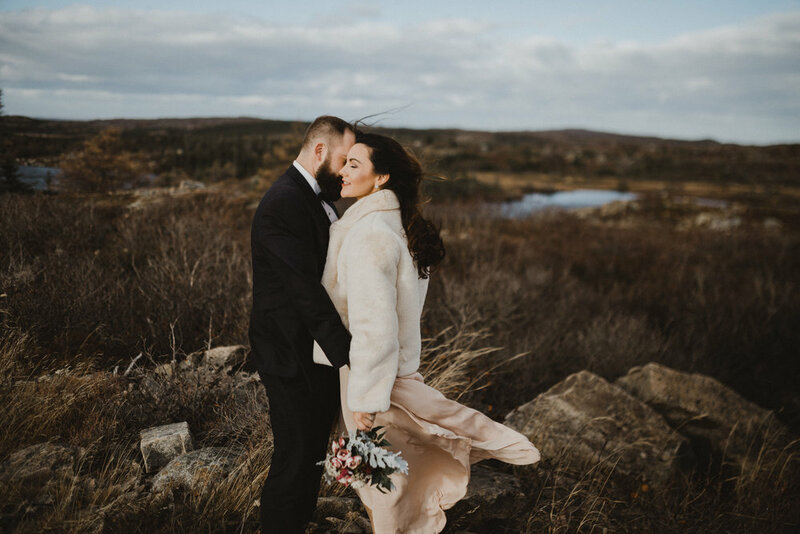 These two awesome folks eloped at the Fogo Island Inn in November. 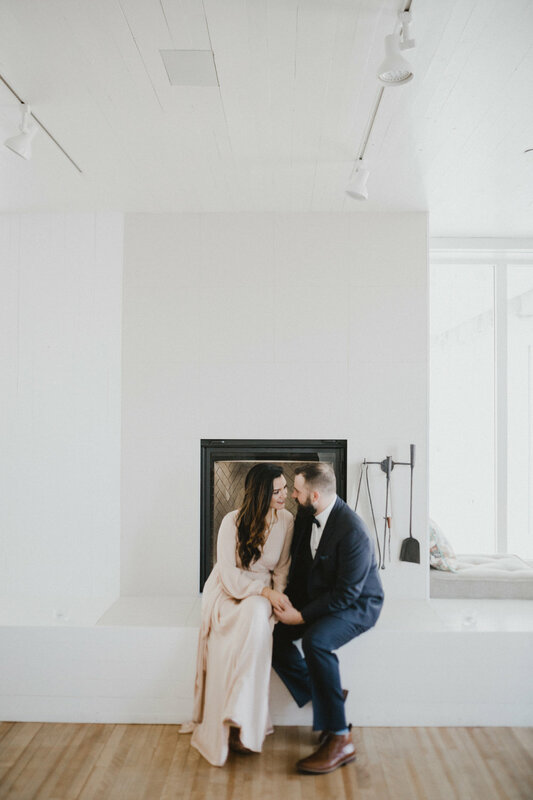 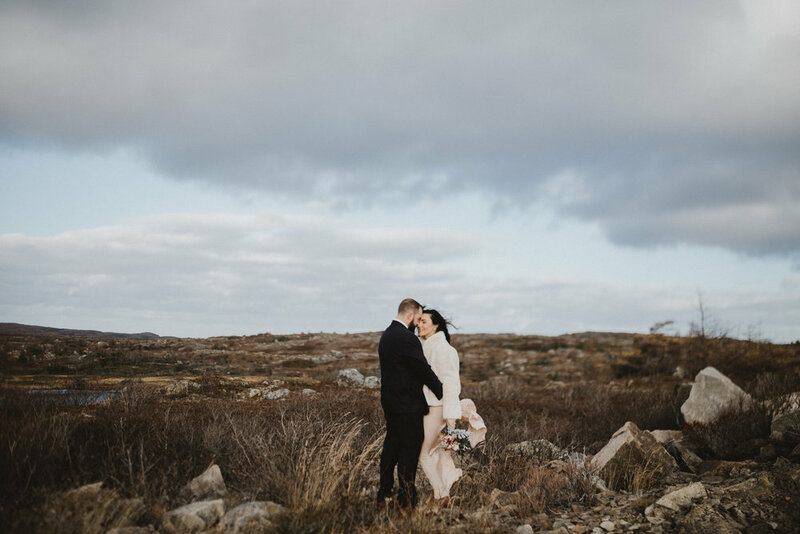 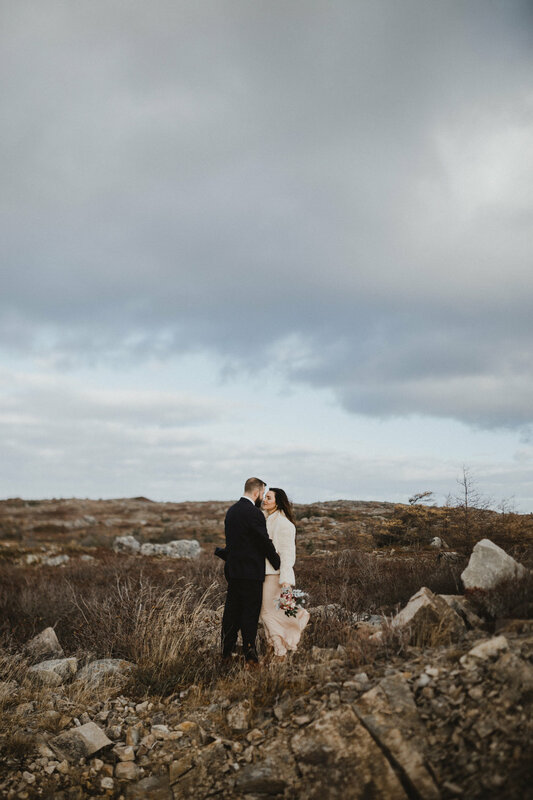 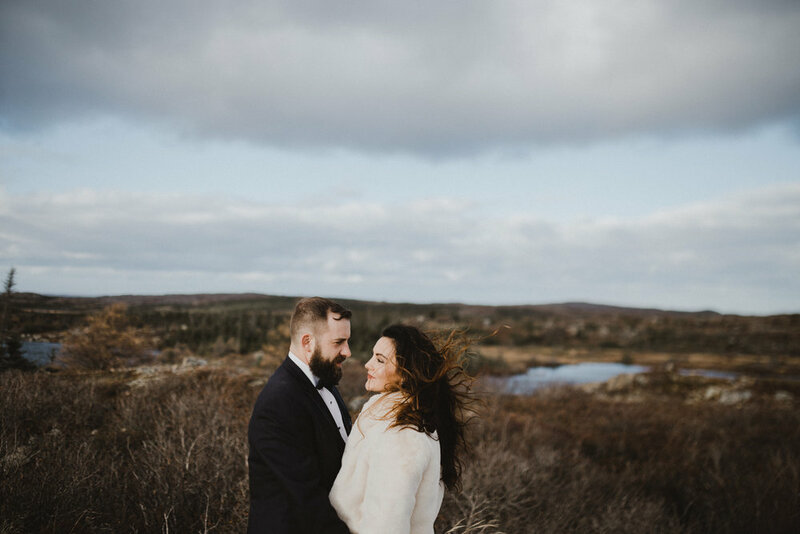 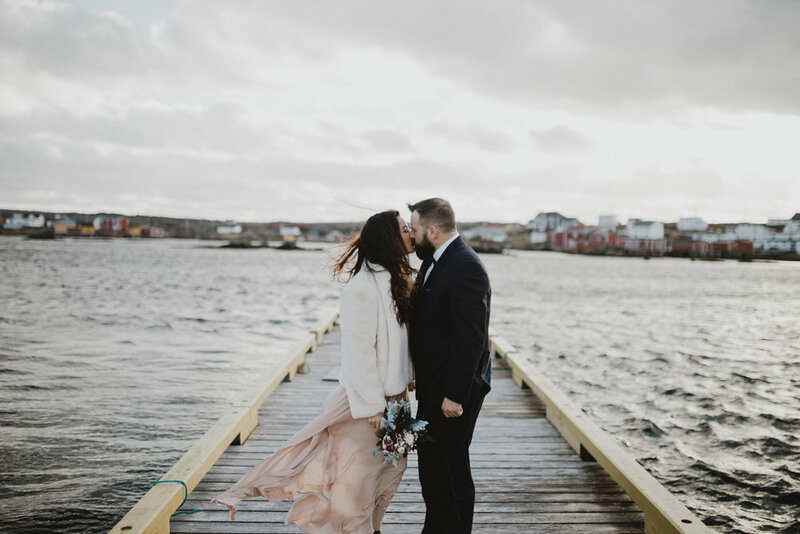 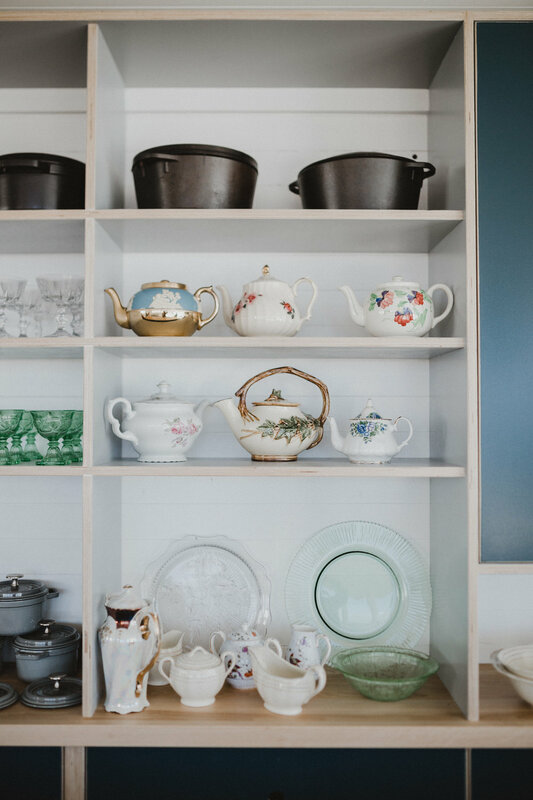 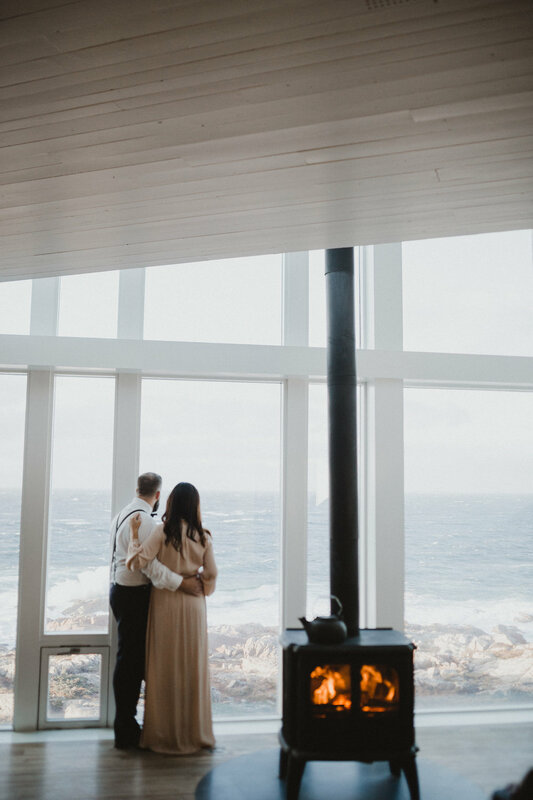 It was SO WINDY the Fogo Island ferry shut down - but the folks at the Inn were awesome and set us up in “The Shed” for the ceremony and Megan and Brad were super adventurous about heading out into the wild winds anyways for some exploring! 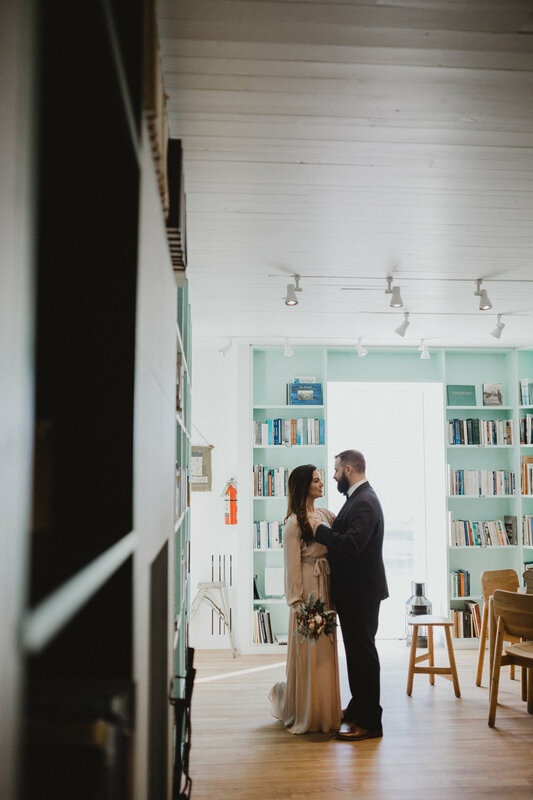 These two rule and everything about this day was so lovely.